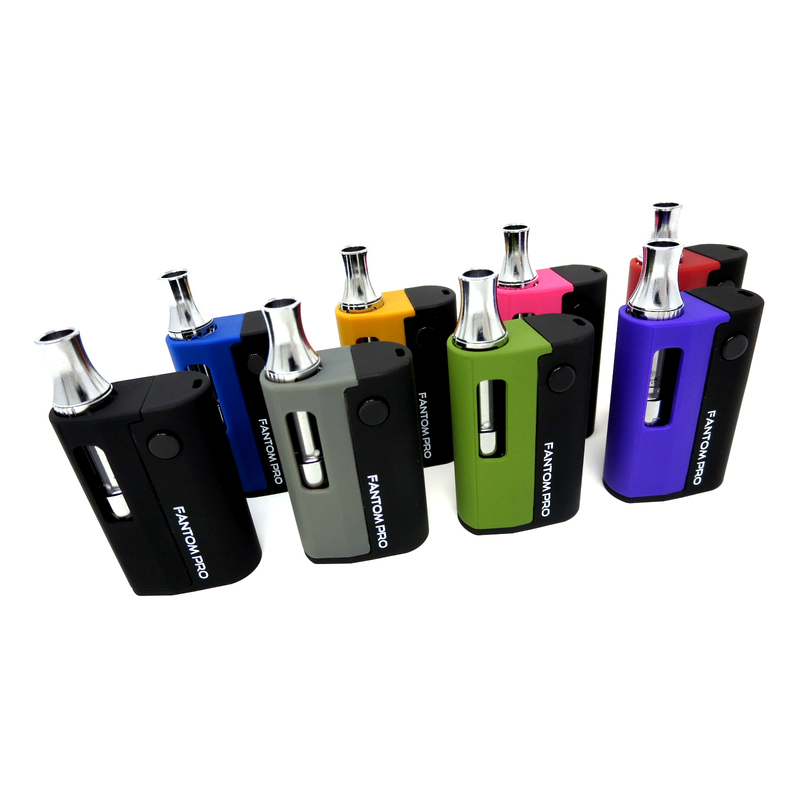 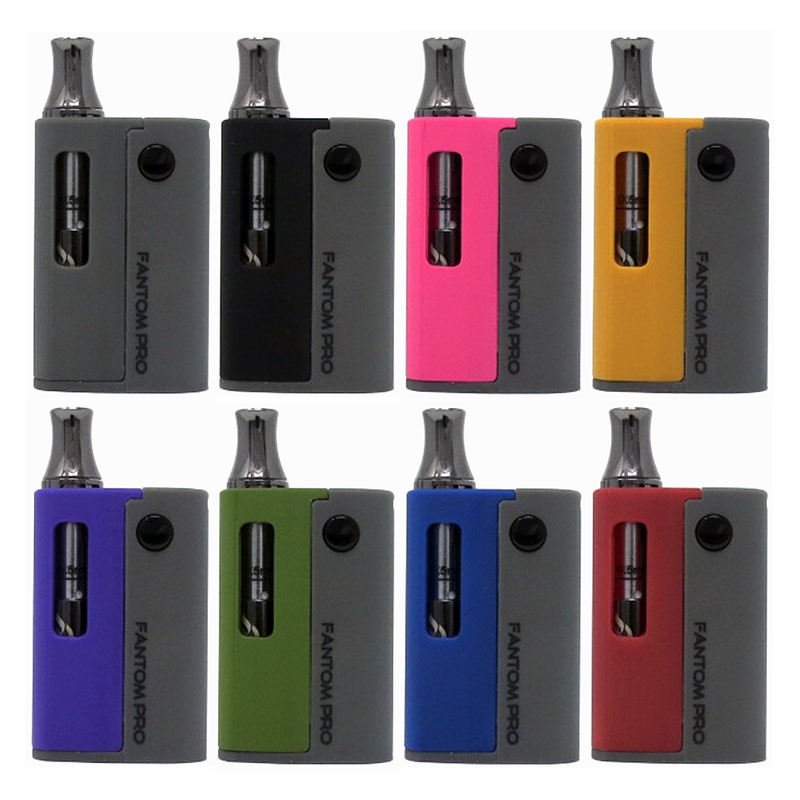 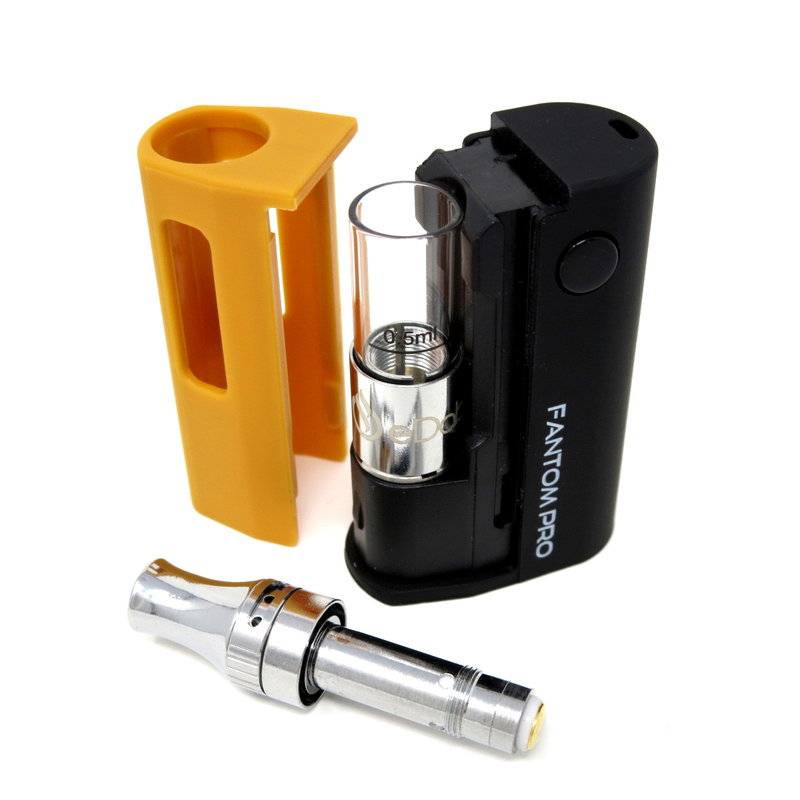 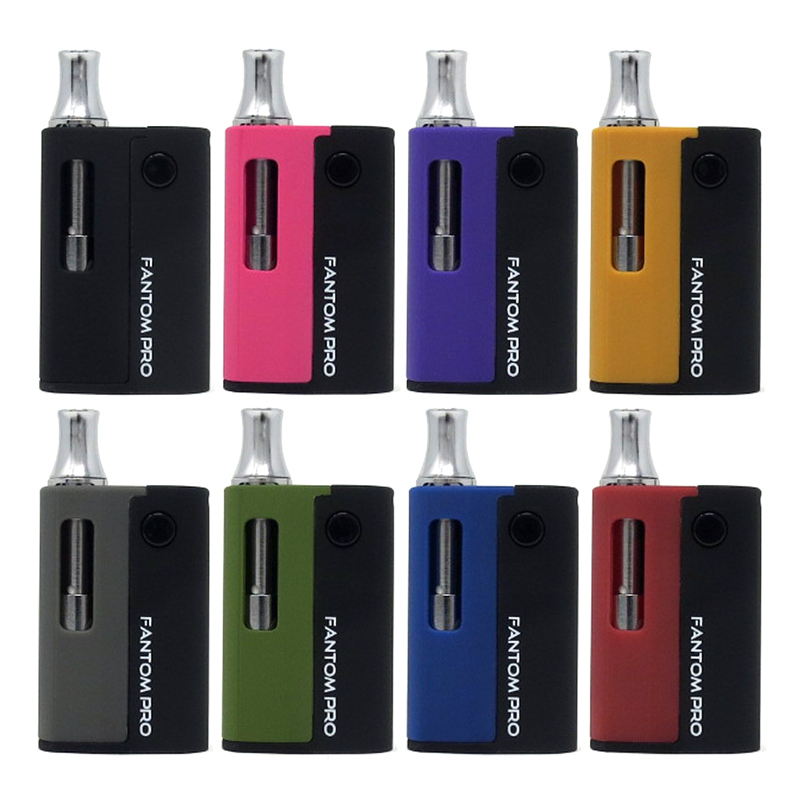 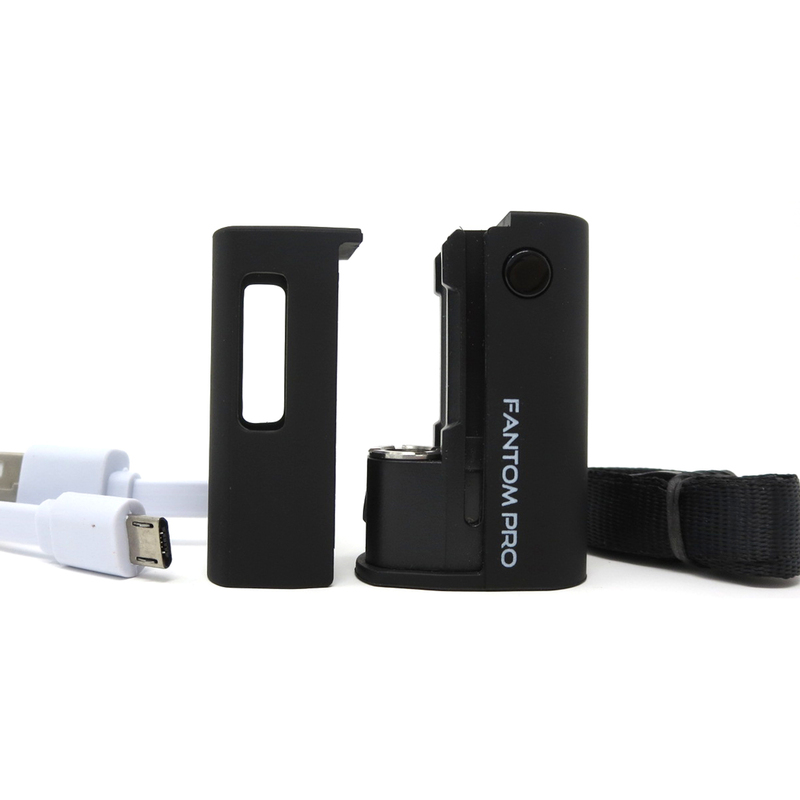 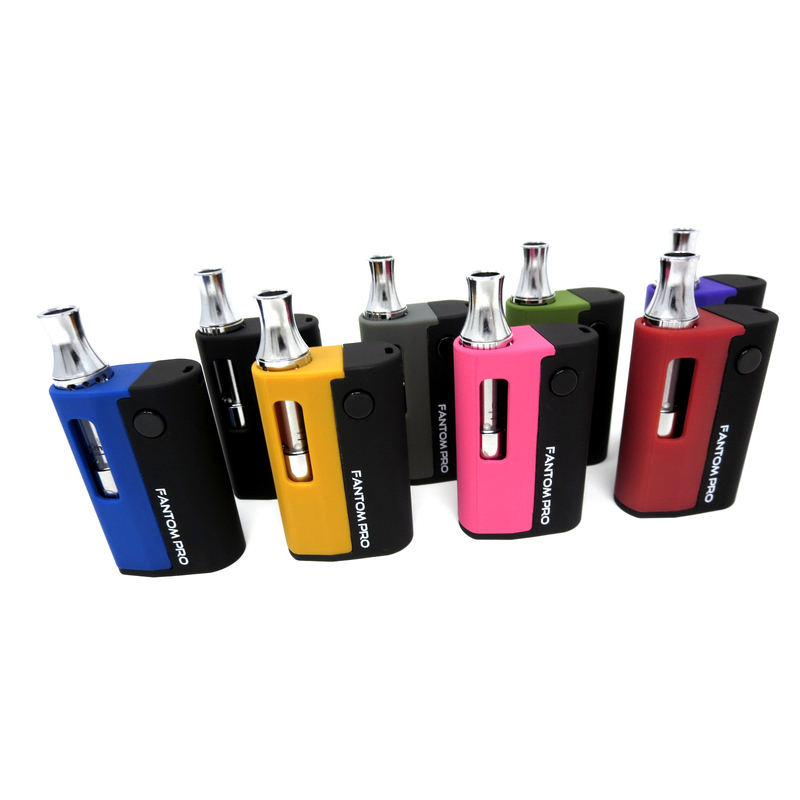 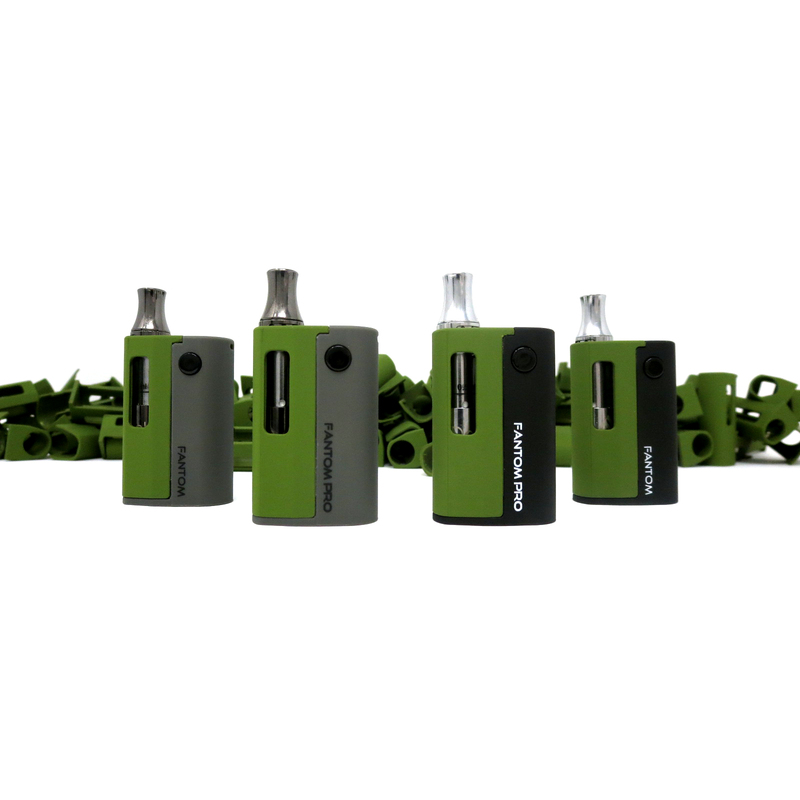 The eDab Fantom Pro is a powerful, ultra-lightweight, micro-sized cartridge battery/kit featuring 3 adjustable voltage settings and a 15 second preheat mode. 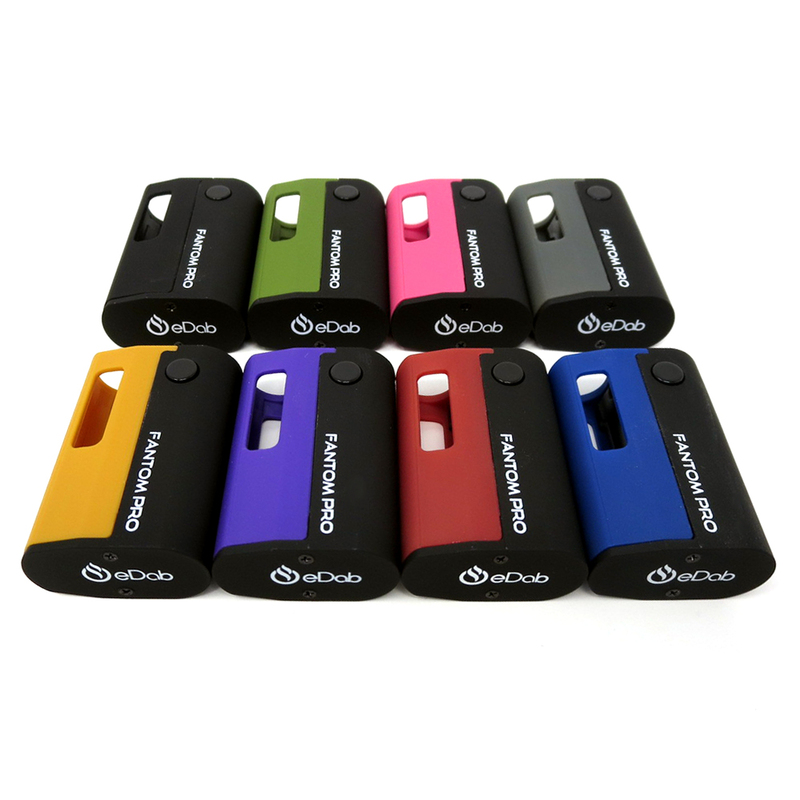 Remove or swap the shell to change up your style or level or privacy level on demand. 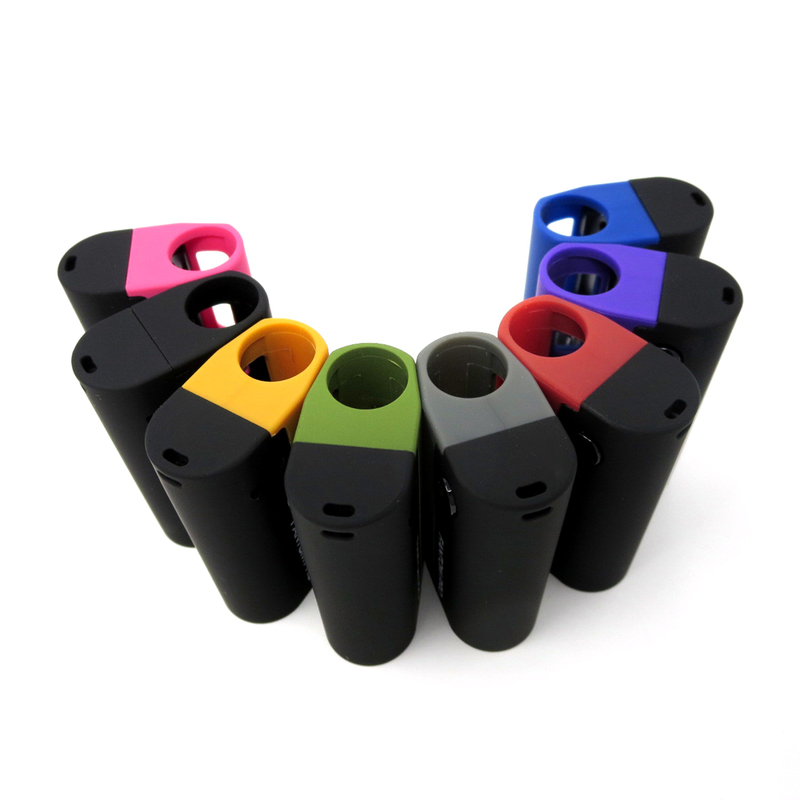 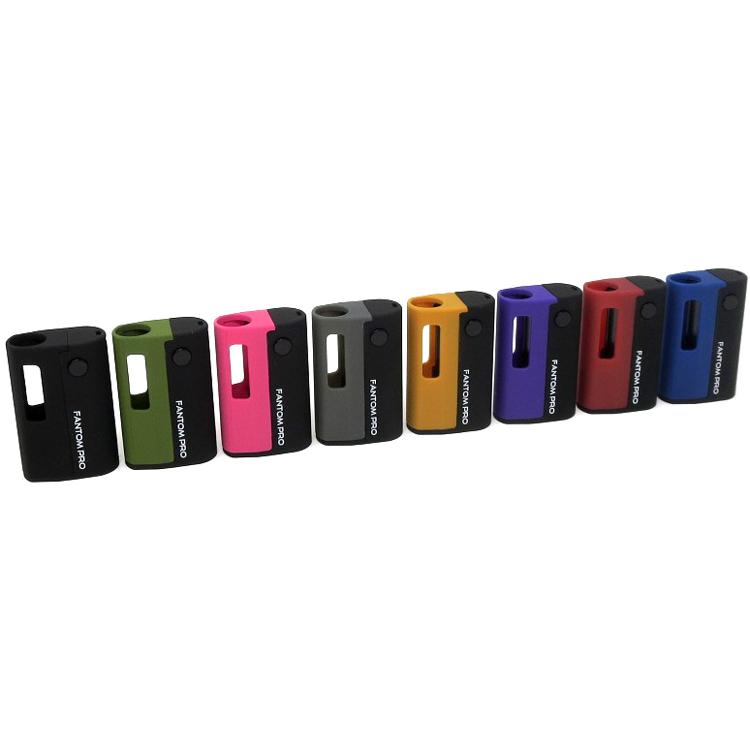 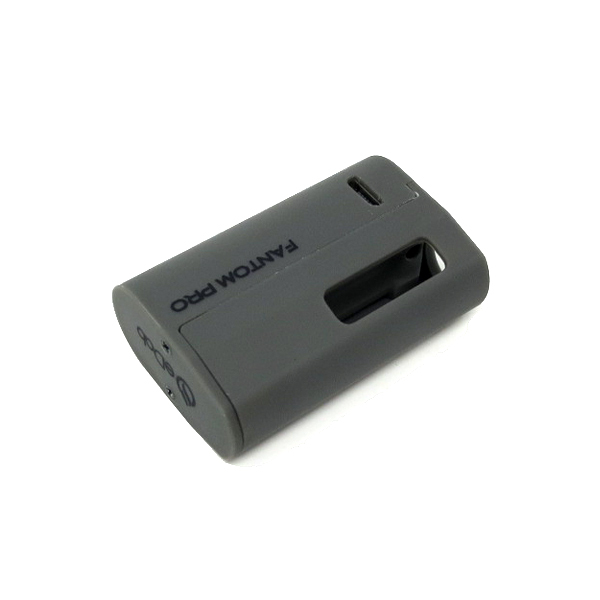 True universal compatibility, fits cartridges up to and including 11.2mm diameter. 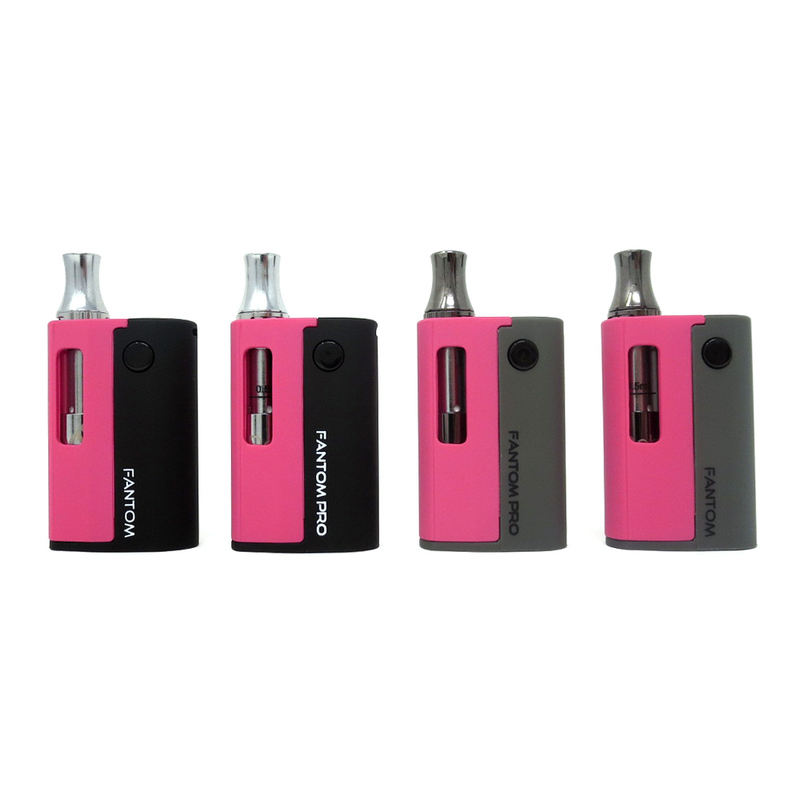 Available in Basic Set or Complete Kit. 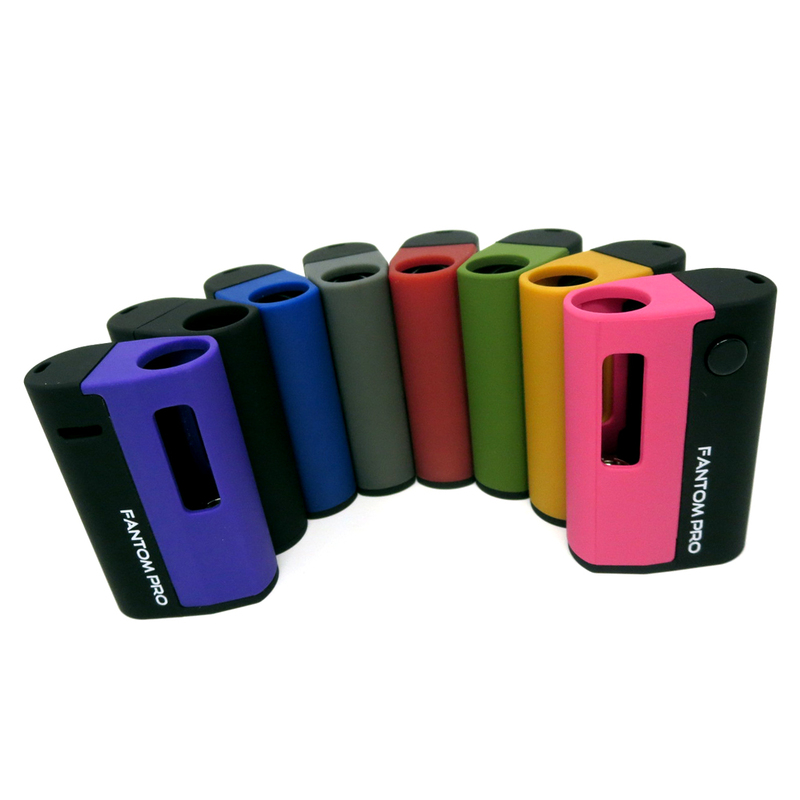 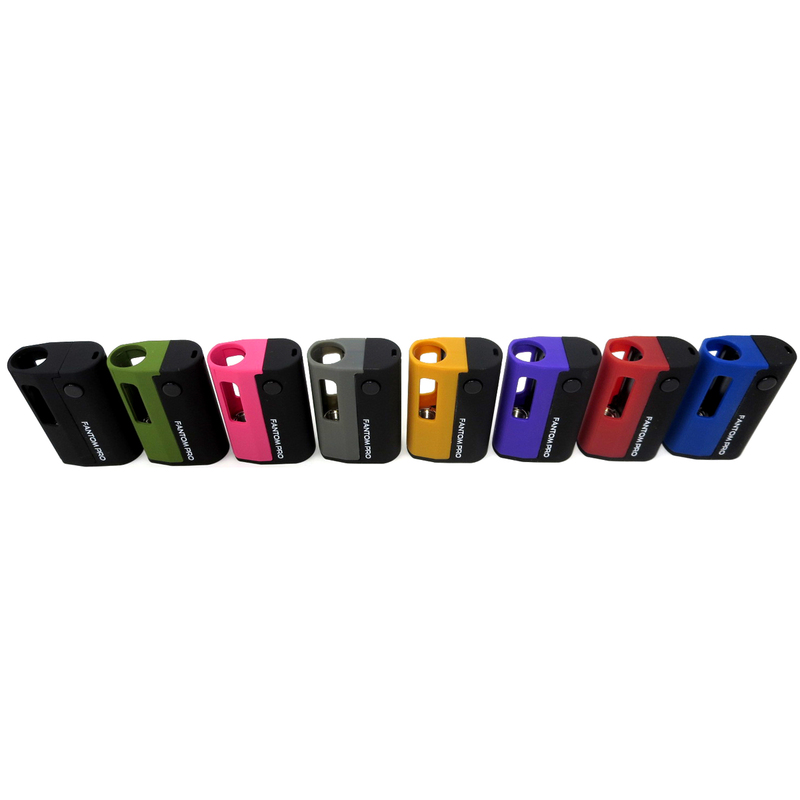 New Hot Pink and Military Green Fantom Pro kits now in-stock and ready to ship! 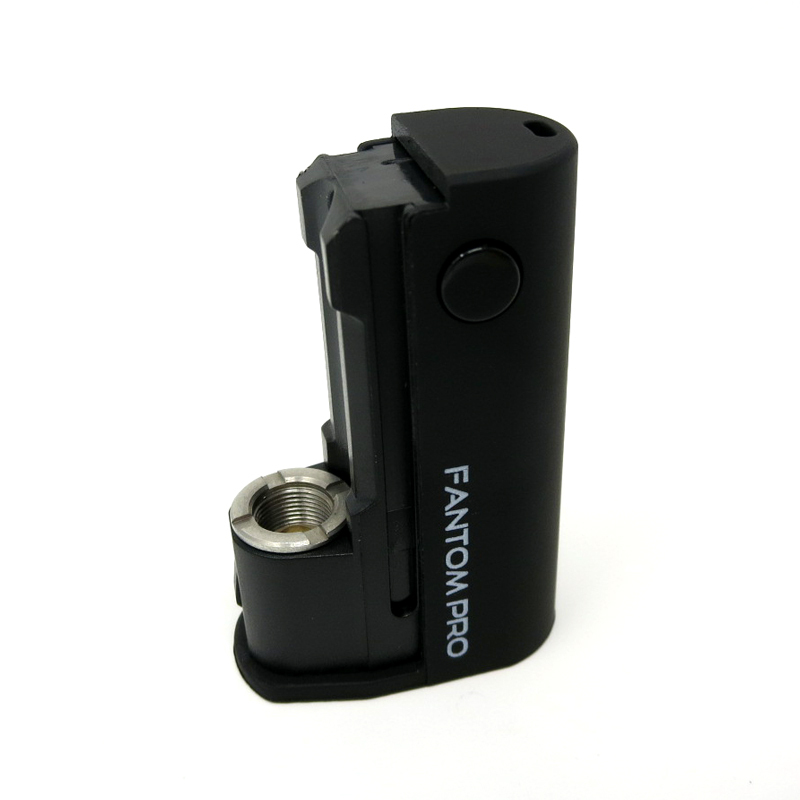 The eDab Fantom Pro Basic Set includes everything listed above except the eDab Fantom Cartridge. 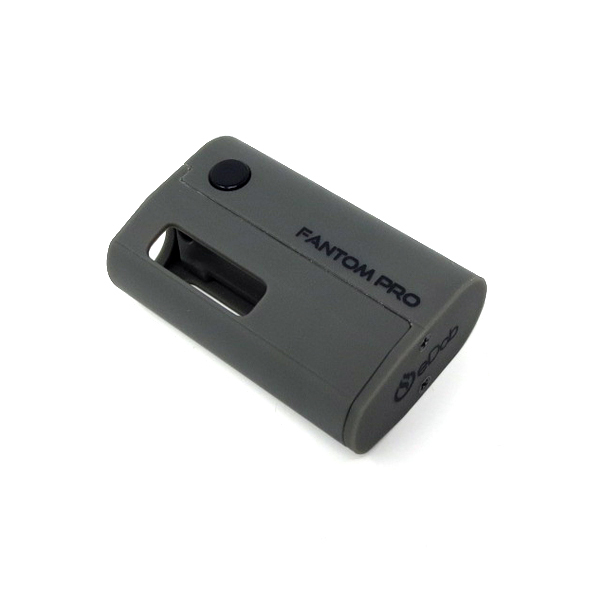 The eDab Fantom Pro Complete Kit includes a Stainless (silver) cartridge, the Gunmetal Grey Edition comes with a Gunmetal cartridge.